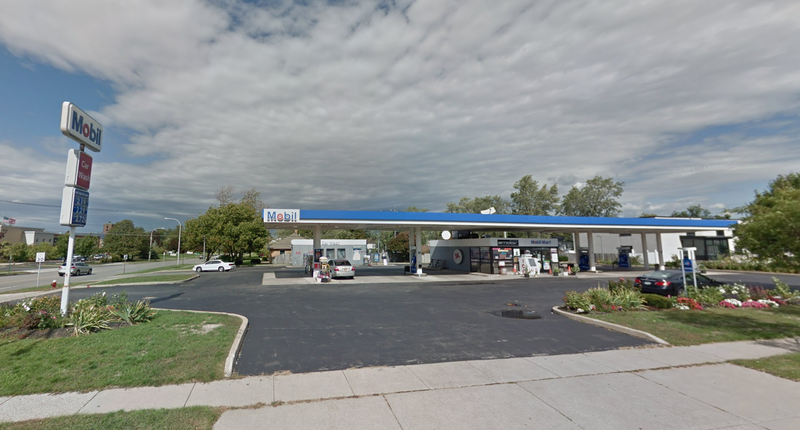 Great opportunity to purchase mini mart with fuel and car wash at one of the most significant corner in WNY with solid residential development surrounding location and daytime/night time activity. 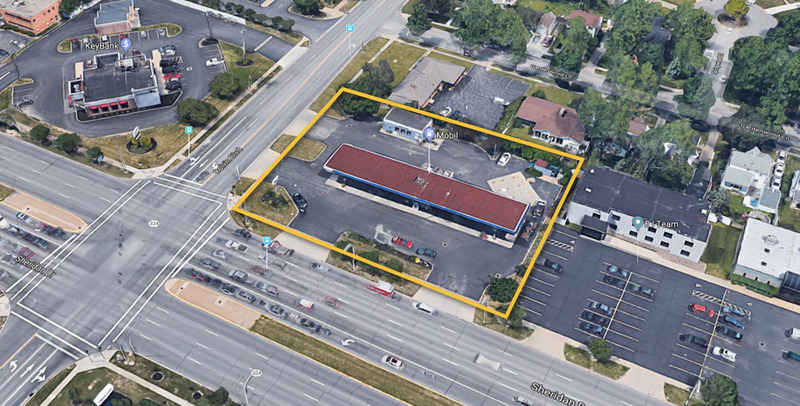 Asking price includes real estate (200' x 147') and successful business with furnishings, fixtures and equipment (fuel & store inventory is additional). Large fuel capacity currently with four newer dispersers with room for two more. Very favorable supply agreement provides for purchase of dispensers for a $1 in 7 years at expiration. 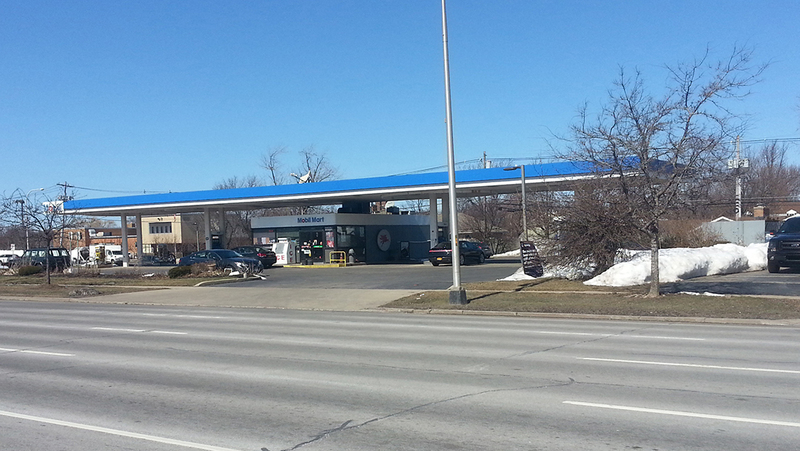 Traffic counts on Sheridan 28,877 & on Colvin 16,697. Recently completed cost savings exterior and interior lighting upgrade. Please call Listing Agent for additional details. Owner looking to retire to Florida by next winter.